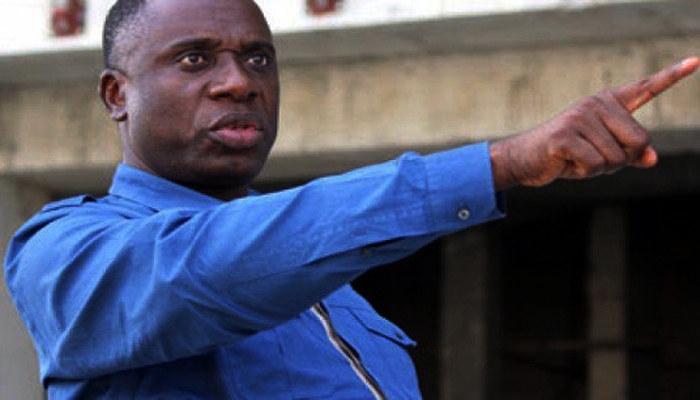 Nigeria’s transport minister, Rotimi Amaechi, says that the Buhari’s Government, which he is part of, is a total failure. He expressed this in a recording IPN, obtained from Premium Times where Mr Rotimi Amaechi painted a picture of Buhari as a dismal failure who has been unable to meet the expectations of various segments of the society, ending with a dismissal of Nigeria as a never-going-to-change hopeless nation. According to Premium Times, the claims, particularly regarding expectations, expressed in the recording may be correct.